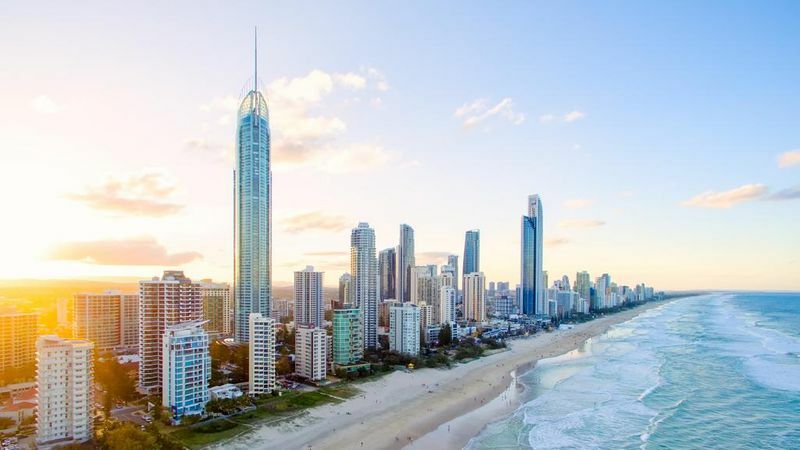 Interstate migration will keep the Gold Coast property market afloat while other areas across the country, including Melbourne and Sydney, are in decline. REIQ Gold Coast zone chairman Andrew Henderson said people would continue to move to the Glitter Strip as long as it was affordable and offered a good lifestyle, jobs and quality amenities. “We’re still seeing reasonably good numbers of people moving to the Gold Coast,” he said. “Our strength in a lot of our sales is the owner-occupier side … and it has been for a number of years now. 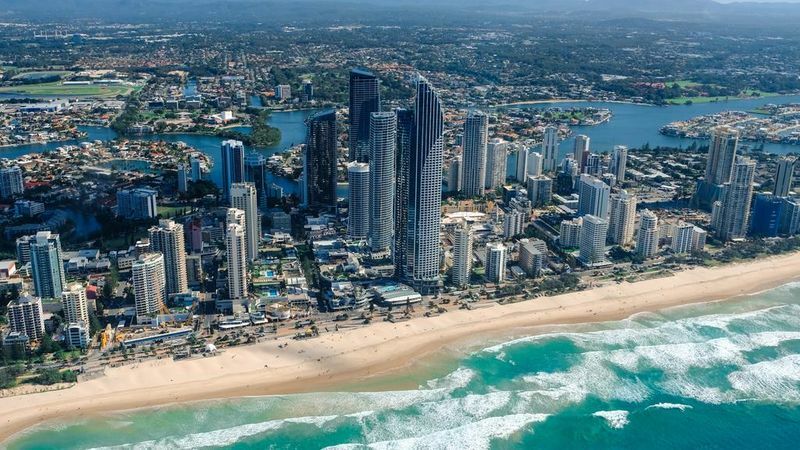 Interstate migration will keep the Gold Coast property market afloat, according to a leading real estate expert. His comments followed the release of leading property valuation firm Herron Todd White’s February Month in Review report. It showed property prices in many suburbs were easing while the number of days on market were blowing out. “Motivated sellers are being forced to meet the market if they wish to sell, which is resulting in a clear reduction in value, consequently affecting surrounding property values,” the report said. The prestige market was tipped to “struggle” but the report pointed out multiple areas that continued to perform well. It said there was a “healthy level of construction activity” between Mermaid Beach and Main Beach, while property values were expected to remain stable in Benowa and Ashmore. Herron Todd White director Tod Gillespie said a combination of tighter lending criteria as a result of the banking royal commission, declining interstate markets and a looming federal election had a lot to do with the softening market. “People are cautious,” he said. “Anecdotally, talking to various agents there’s definitely a lot less buyers out there. “Leading into an election, it’s always slower as well. “We expect the housing market to be more resilient than the apartment market at this stage.” Mr Gillespie said it was “erratic” from suburb to suburb, with some performing well and others not. Herron Todd White’s latest month in review report shows the Gold Coast market is softening. Mr Henderson backed his comments, explaining factors like location and quality determined the level of demand. © Ray White Mermaid Beach. Based in Mermaid Beach.